Evan Blass, known for his accurate leaks of the Pixel 2, Note 8, V30 and many other smartphones, has yet again given his Twitter followers a look at another unreleased device. This time it’s the top half of the OnePlus 5T. It’s worth noting that the last time Blass had leaked information about OnePlus’ next smartphone, he hadn’t given it any name. This time, however, the leaker calls it the OnePlus 5T. The image in the tweet shows the 5T’s front facing camera, what is likely a proximity sensor and a speaker grill. Below is the top half of the handset’s display with very slim bezels. Visible on the side is the device’s power button. The OnePlus 5T is reported to have a 6-inch display, potentially with AMOLED screen technology and a 18:9 aspect ratio. 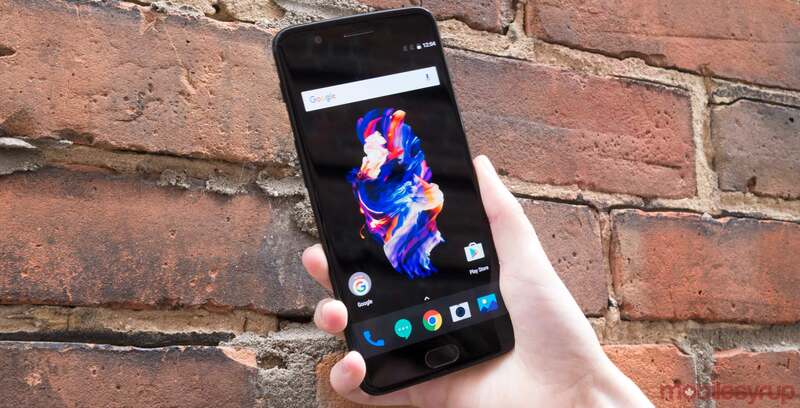 Other rumours point to the OnePlus 5T having a rear dual-camera setup with two 20-megapixel sensors and run on an octa-core Snapdragon 835 chipset with 6GB of RAM and 128GB of internal storage. OnePlus is expected to have an event for its next smartphone within the next couple of weeks.